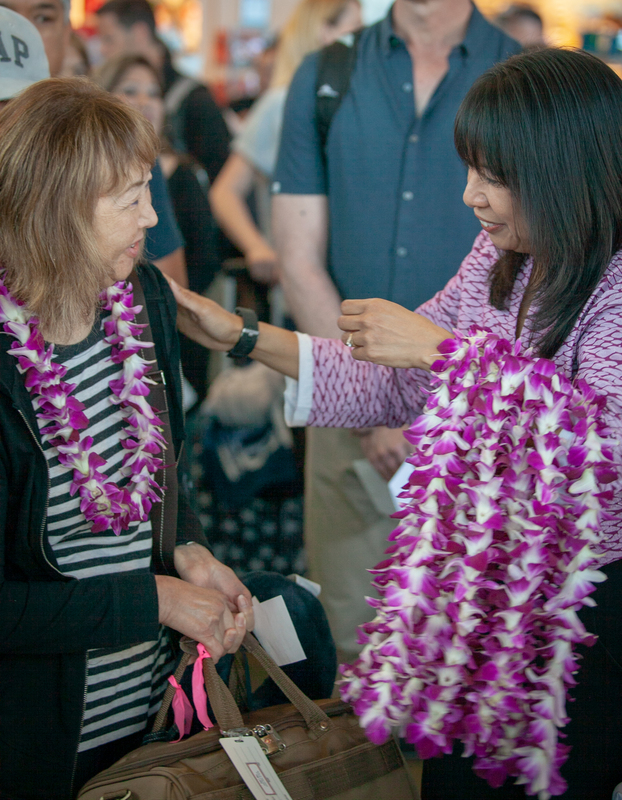 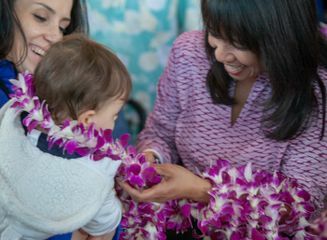 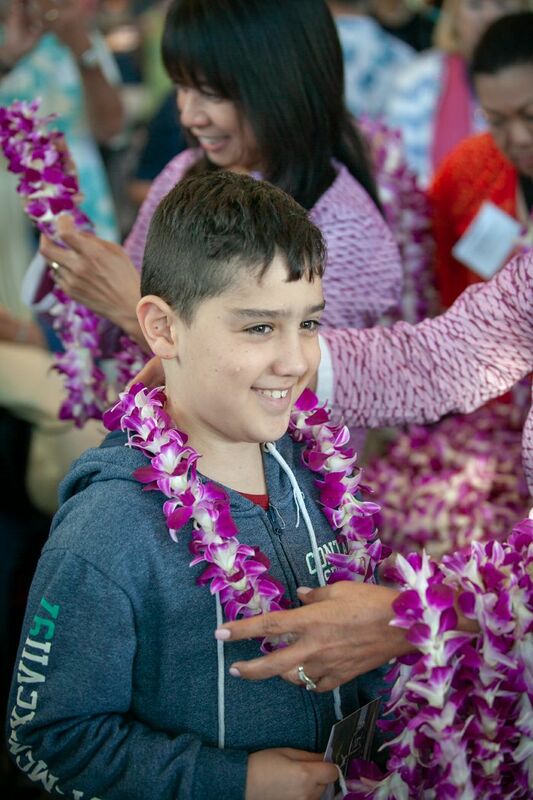 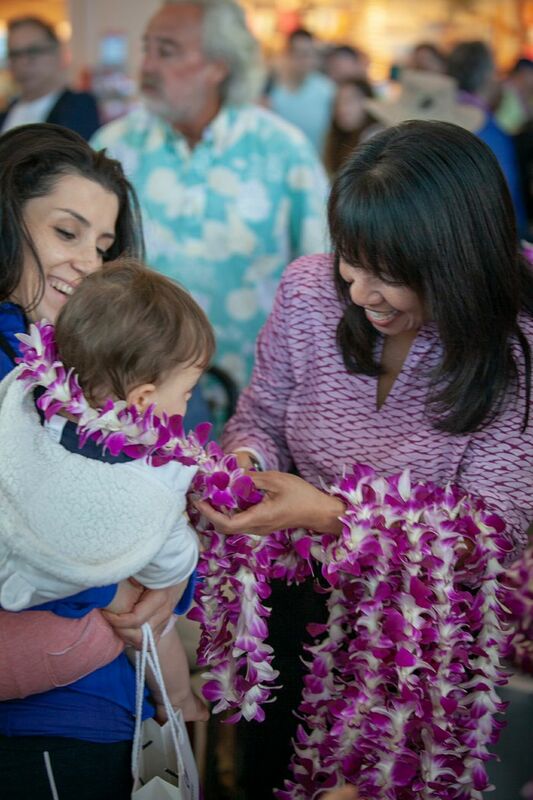 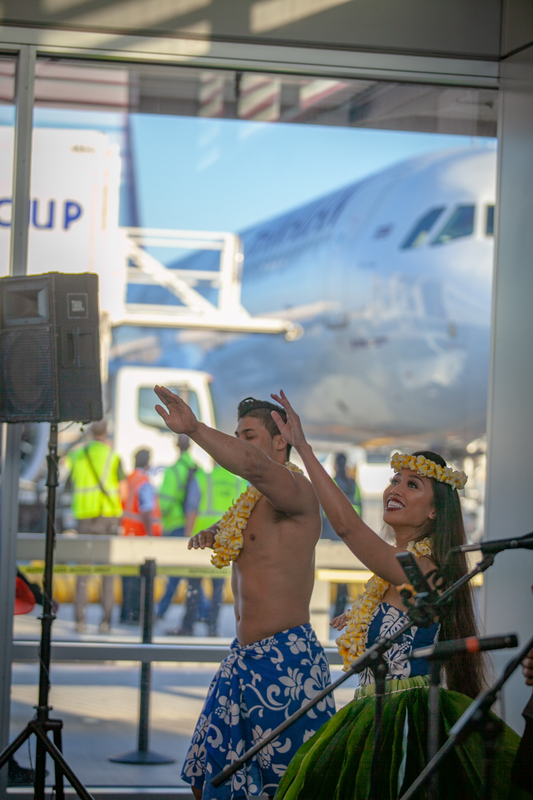 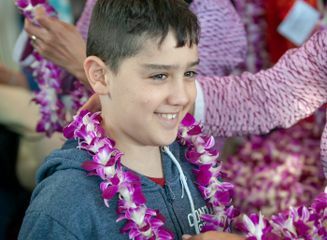 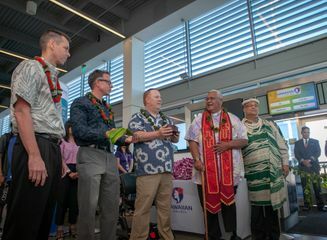 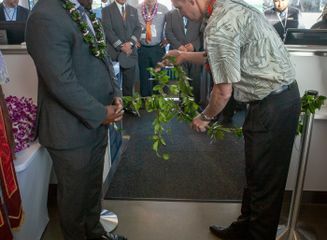 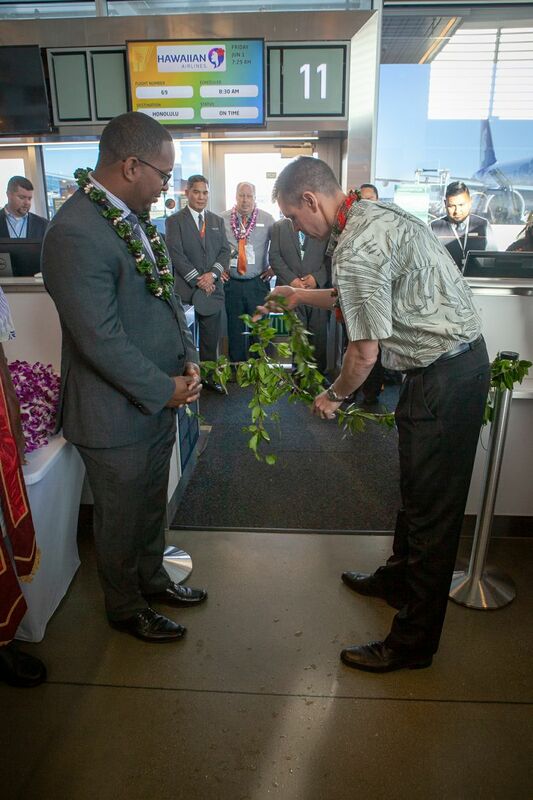 HONOLULU – Hawaiian Airlines today welcomed guests aboard its inaugural flight between Long Beach Airport (LGB) and Honolulu’s Daniel K. Inouye Airport (HNL) with hula performances and lei as the carrier celebrated the start of daily non-stop service with new Airbus A321neo aircraft. 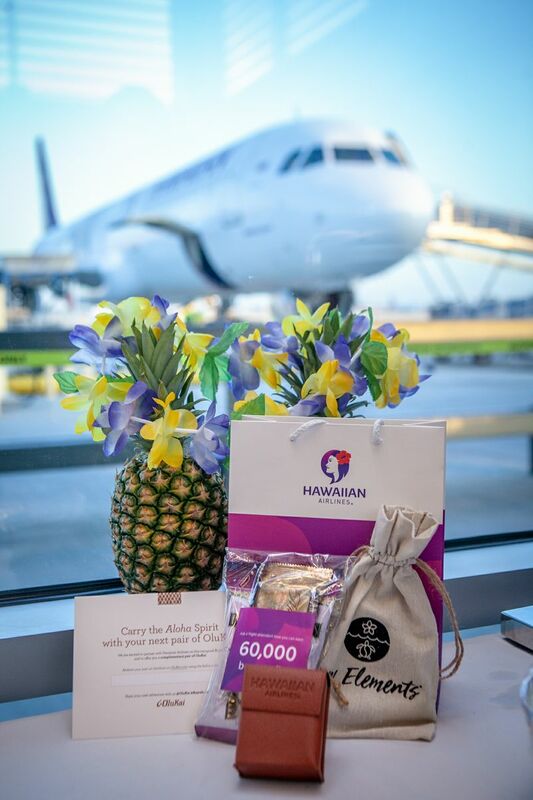 Hawaii’s hometown airline also treated guests departing Long Beach to an “Aloha Friday” beach bag filled with Hawaiian vacation essentials, including reef-safe lip balm from its partner Raw Elements, an OluKai island footwear gift card, and 250 HawaiianMiles. 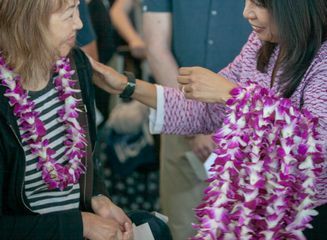 Long Beach becomes Hawaiian’s 12th U.S. gateway city in an expanding network that offers travelers unrivaled access to the Hawaiian Islands. 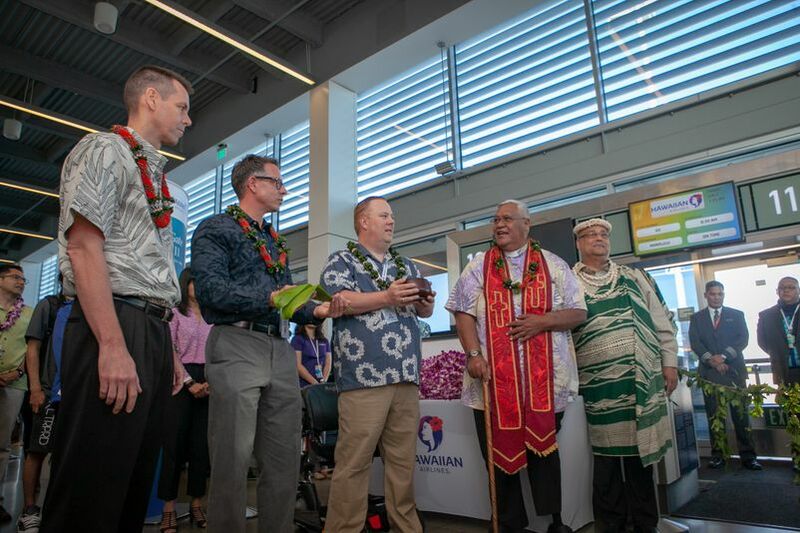 The airline is offering a promotional one-way fare of $229 for LGB-HNL flights for travel from Aug. 27 through Nov. 14 when booked between June 1-14. 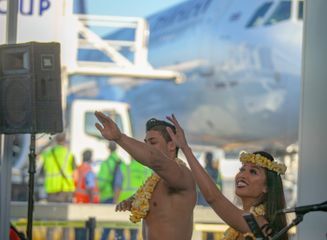 Hawaiian's Flight 70 departed HNL at 12:30 p.m. yesterday, arriving at LGB at 9 p.m. 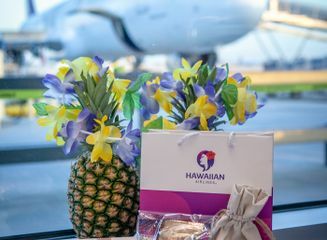 The return flight, HA 69, departed LGB at 8:30 a.m. today, with an 11:40 a.m. estimated arrival at HNL that gives travelers the afternoon to explore O‘ahu or connect to one of Hawaiian’s seven neighbor island destinations.